Milan Tomášik, born in Slovakia in 1981. He studied dance at the Conservatory J. L. Bellu in Banská Bystrica and at the Academy of Performing Arts in Bratislava. In 2004, he graduated from P.A.R.T.S, the international dance school in Brussels directed by Anna Teresa de Keersmaeker. In 2001, he participated in Vienna’s ImpulsTanz festival with a Dance Web scholarship and went on tour with the Dutch company MAPA (Moving Academy for Performing Art). In 2004, he received the Prize of the City Prievidza (Slovakia) for representing contemporary dance at home and abroad. For the solo dance performance Off-beat, he received special mention for “musical research and the expressive strength of choreographic language” at Cortoindanza festival in Cagliari, Italy ( 2015). 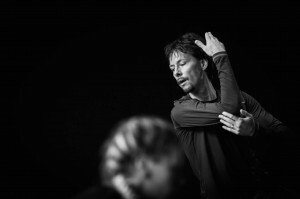 Milan Tomášik has collaborated with several choreographers: Eva Weissmann (2000-2005), Iztok Kovač‘s company En-Knap (2005-2006), Maja Delak and Mala Kline (2005), Snježana Premuš (2007), Barbara Novakovič Kolenc (2007). Milan made a piece Veselosti minulosti (2012) commissioned by the Slovak dance company Divadlo Štúdio tanca. His teaching activities includes giving classes Happy Feet for professional companies, festivals and dance Academies as well as workshops titled Playful Presence in most of the countries in Europe, China, Democratic Republic of Kongo and Mexico. 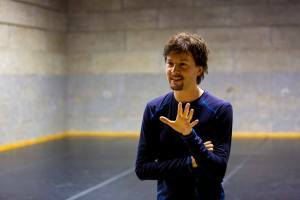 He is a co-founder and active member of Les SlovaKs dance collective, the company based in Brussels. With them, he created three dance performances (Opening Night, Journey Home and Fragments), and from 2007 performed and toured in Europe, Africa, China, Middle and North America. 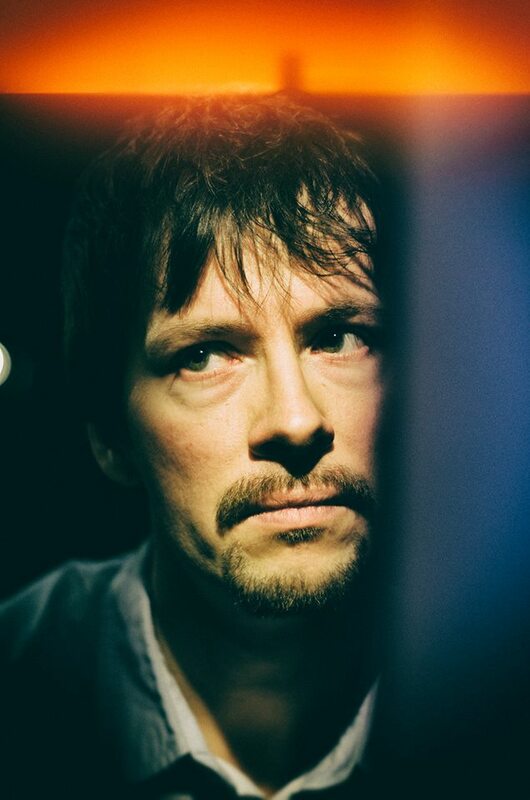 After the solo performances Within (2006) and Off-Beat (2011), in Solo 2016 Milan Tomášik rounds off his trilogy of solo performances created in the last decade. 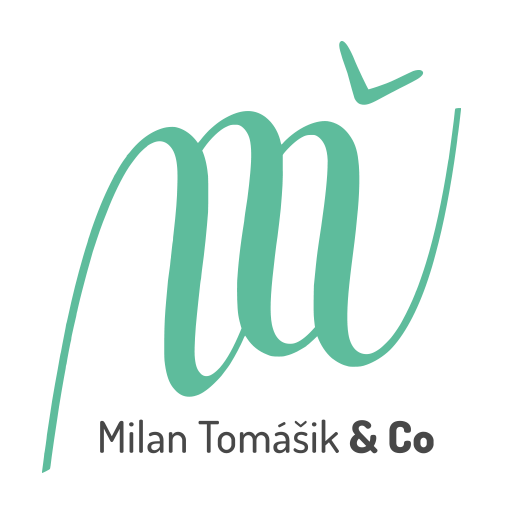 In 2014 he founded Milan Tomášik & Co and created three dance performances Hunting Season (2014), Silver Blue (2015) and Fight Bright (2018). Milan Tomášik became an Associate Artist of Scenario Pubblico theater in Catania for the 2018-2020 period.